There is no membership subscription to anyone joining the Group: admission to each regular fortnightly meeting is free. Outings and other events may attract a charge, which will reflect the actual cash costs of the event. Occasional meetings may be held which are open to non-members, and there may be a charge to non-members attending such an event. The Group will hold occasional fundraising events, and welcomes donations and raffle prizes from the community, local and national organisations, and those willing to help with the cost of offering relevant services. The Group will apply to relevant bodies each year for grants to help cover actual costs, such as room rental, printing, publicity, speakers, visual aids, services, transport, etc. The Group’s application for a grant of £500 from the Macmillan Cancer Support ‘Supporting You to Help Others’ programme has been approved. A Grant Report will be completed and returned to Macmillan by the end of 2015, confirming the fact that the grant has been used to help cover the 2014-2015 costs of room rental and printing. 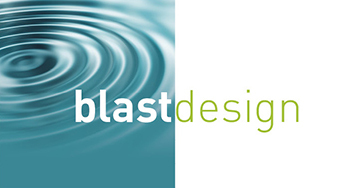 Our thanks go to Mark Ansell of Blast Design in Ashford Carbonel. Mark has created our logo, and offered to produce the artwork and layout for our forthcoming posters, flyers and other printed material. His expertise has been invaluable, as has his enthusiastic support. A designer who understands the concept of value for money. Working with the most up-to-date equipment, Mark offers a highly professional service for print, brand identity, display graphics, books, leaflets, advertising and web design. Whilst working alone, he utilises the services of independent copywriters, photographers, illustrators and reliable printers who offer the most competitive rates and service. 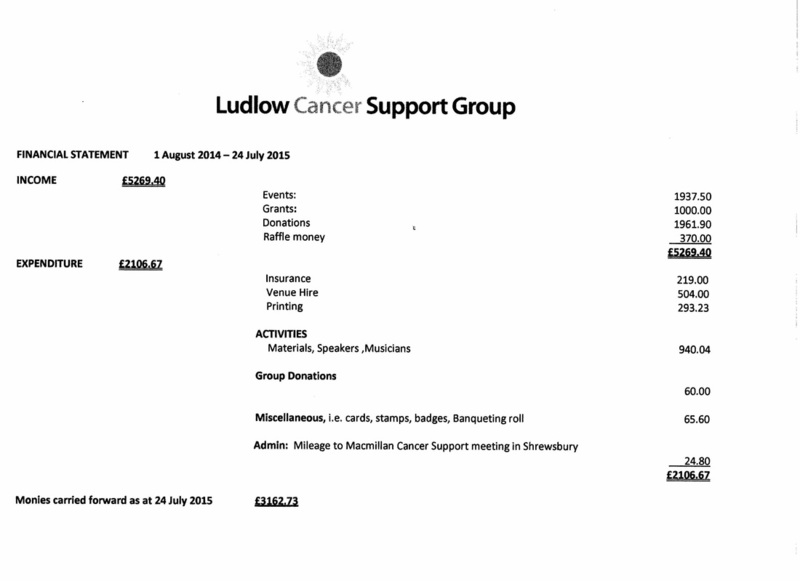 During the past year, then President, Rita Rogers, with club members, raised several hundred pounds for local charities, and suggested that The Ludlow Cancer Support Group be one of three beneficiaries. (The other two were Hope House and Help for Heroes). 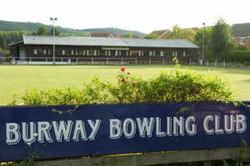 This was agreed and we were delighted to receive a cheque for £112.00 from Burway Bowling Club. 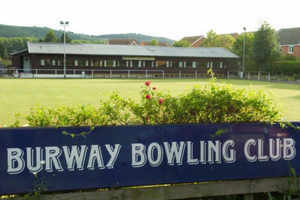 The Club meets throughout the year, playing bowls in summer and skittles in winter. The Club caters for all age groups, and new members are welcome. Contact Wayne Rogers on 0783 7010 574 for further information. Drawing on extensive contacts in the horticultural trade, Plantfinder-Jenny, otherwise known as Ludlow resident Jenny Marshall, can unearth the most obscure specimens or difficult to obtain sizes of virtually any known plant, shrub or tree. Not only will Jenny come to some of our meetings, to tell us about flowers, she will also accompany us on one or two of our ‘expeditions’ and attempt to answer some of our questions. Our thanks go to the Wesley’s Project Group, which in July 2014 approved funding of £500 for the Ludlow Cancer Support Group project. 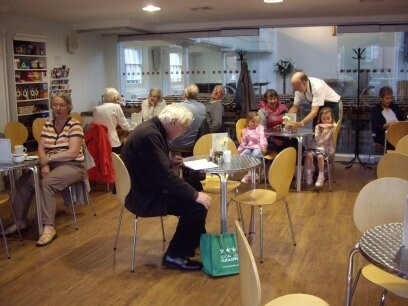 Wesley's Café is open Monday to Saturday (except Bank Holidays and when the church needs the premises for other purposes) from 10.00 a.m. till 2.00 p.m. It holds the Gold Award from Shropshire Healthy Eating Award Scheme and a 5 (top rating) for Food Hygiene. The café serves hot and cold drinks, snacks and light lunches. The menu includes sandwiches, toasties, jacket potatoes, quiches and salad, as well as home-made soups, cakes, scones, etc. Gluten free products are also available.